Start off the new year right. See our tickets and offerings below. 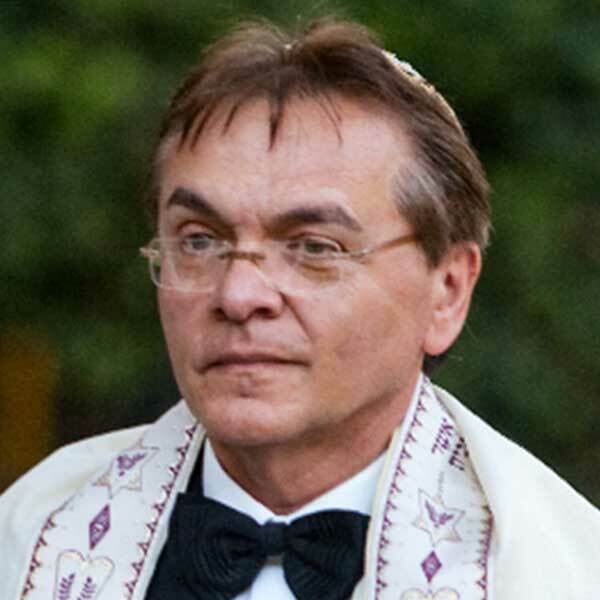 Welcome to the Hollywood Temple Beth El website. 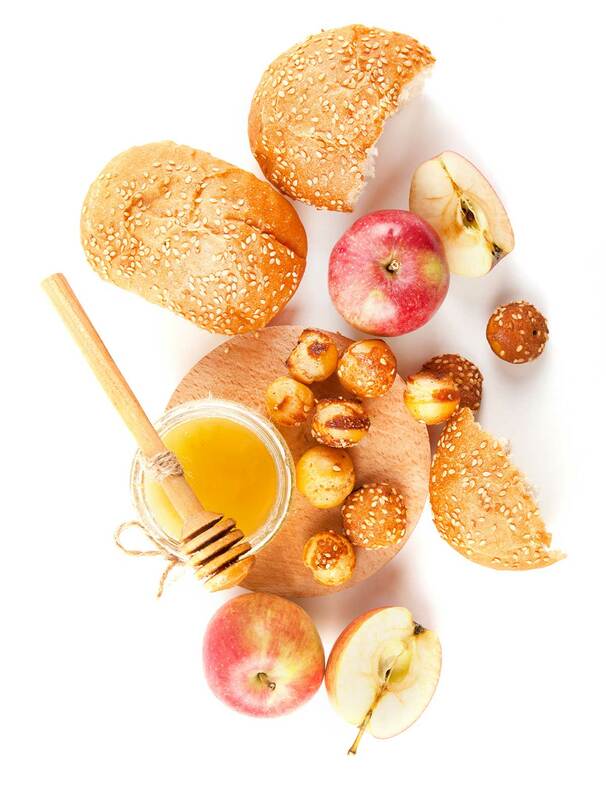 We are in the process of a full re-design of our site, but in the meantime check out our High Holy Days offerings below. Please visit us again. We have a full calendar of exciting, upcoming programs and events – soon to be published on the new site. And, we would love to have you join us for them. Includes 1 High Holy Days tickets and Parking for High Holy Days. In this coming year, we appeal for your generosity in giving. Your commitment is valued and greatly appreciated. Donations maybe made in single lump sum or on a monthly plan. If you are able, please consider donating at a level shown below. Special Offer: 1st Session Free. Pay only if you decide to continue. 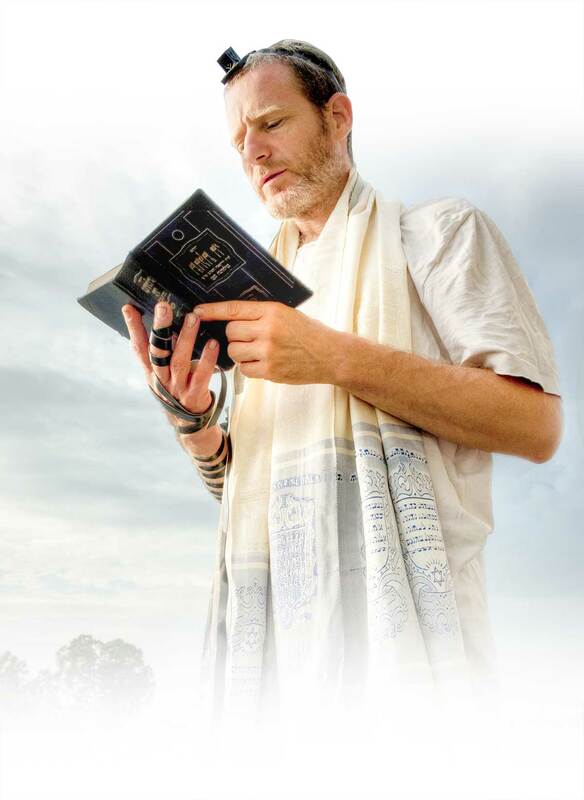 Discover your true roots and identity through the Hebrew Letters of your name with Kabalistic views on Torah and the coming New Year of 5778. 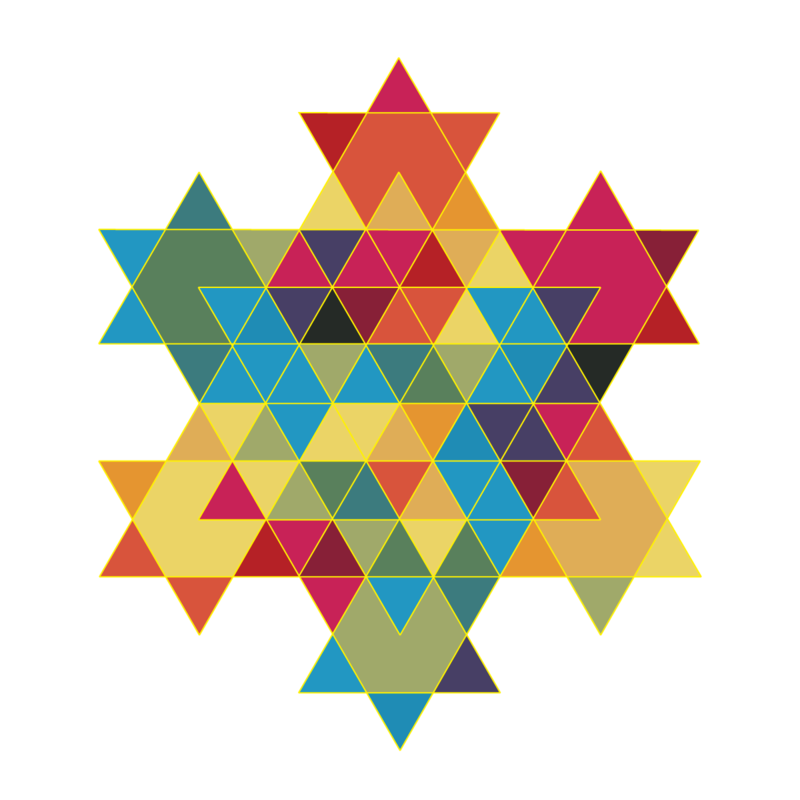 What does it mean for you to be in the “Here and Now” as a Jew, with insights from the teachings of Kabbalah. This is a rare opportunity to develop practices and expand consciousness via meditation, visualization and learning to explore our inner “Neshamah,” our inner essence. Centuries before Freud and Jung, or Dr. Phil, the wise scholars of the Kabbalah served as the first healers of the soul. Their wisdom and insights can help us build ourselves up today as well. Gilla Nissan, author of The Hebrew Alphabet: A Universal Guide with Signs and Wonders, brings the techniques of Gurdjieff together with the teachings of Rabbi Jonathan Omer-Man, through the insights of Jewish mystic wisdom, to lead us to a higher plane with meditation, visualization and guided imagery. Thursdays evenings, 7:30-8:30 PM, begins August 9. Series 1: Five sessions, running Thursdays, August 9-Sept 6. 7:00-8:30PM. The month of introspection leading to the elevation of the High Holy Days. 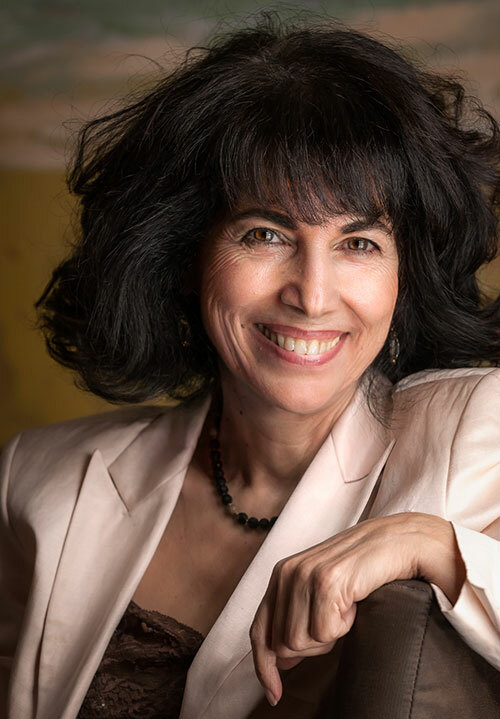 Opening session, Thursday, August 9, will feature Catherine Braslavsky on the musical sound of Alef, the silent letter. ©2018 Hollywood Temple Beth El. All Rights Reserved.